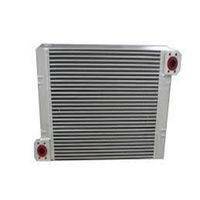 Shanghai Venttech Refrigeration Equipment Co.,Ltd. 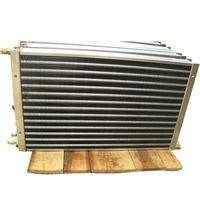 Shanghai Shenglin is are a professional heat exchanger, condenser, evaporator and heat pump manufacturer in China. 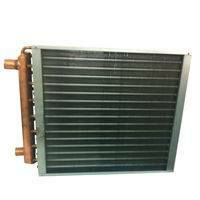 Shanghai Shenglin has more than 15 years experience in HVAC area. Shanghai Shenglin products have been exported to Europe,USA, Japan and Middle east etc. 2.Thickness: reach to 12, 16, 20, 25.4, 32, 36mm. 1. 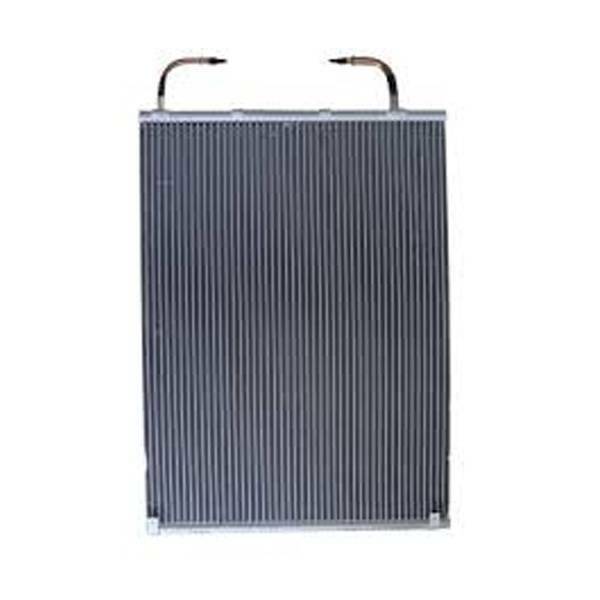 We have more than 90 technicians to research, develop and manufacture Auto AC Parts to assure the quality. 2. Our core members dedicated themselves to offer you professional and reliable services. 3. We provide customers with greatest service and best price. 1. saving . Energy conservation is an important indicator of today's air conditioner . Conventional heat exchangers difficult to manufacture high-grade energy efficiency standards such as grade Ⅰ products , micro- channel heat exchanger would be the best choice to solve the problem . 2.outstanding heat transfer properties. 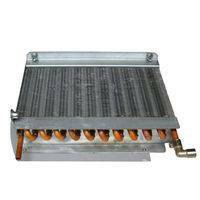 In terms of household air conditioners , when the flow channel size less than 3mm, gas-liquid two-phase flow and phase change heat transfer law will be different from the conventional larger size , the smaller the channel , the size effect is more obvious. When the tube diameter as small as ? When 0.5 ~ 1mm, the convective heat transfer coefficient can be increased by 50 % to 100 %. 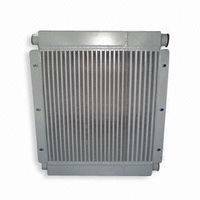 This enhanced heat transfer technology for the air conditioning heat exchangers, heat transfer enhancement measures appropriate to change the heat exchanger structure , process and air side , is expected to effectively enhance the air conditioning heat exchanger to increase their energy levels . 3. promotion potential. 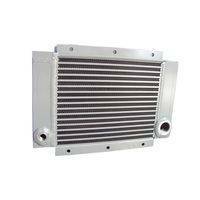 Microchannel heat exchanger technology as well as to promote the potential of air heater air conditioning manufacturing, can greatly enhance the competitiveness and sustainable development of enterprise products . 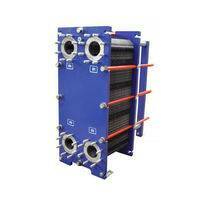 Compared with conventional heat exchangers, microchannel heat exchanger heat transfer coefficient is not only small size , high heat transfer efficiency , to meet higher energy efficiency standards, and has excellent pressure resistance , can CO2 as the working fluid cooling, in line with environmental requirements, has caused widespread concern in academic and industrial circles. 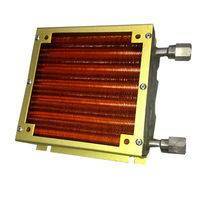 Currently, the micro-channel heat exchanger key technologies - producing micro-channel parallel flow tubes in the country has matured , making the micro- channel heat exchanger using a scale as possible.